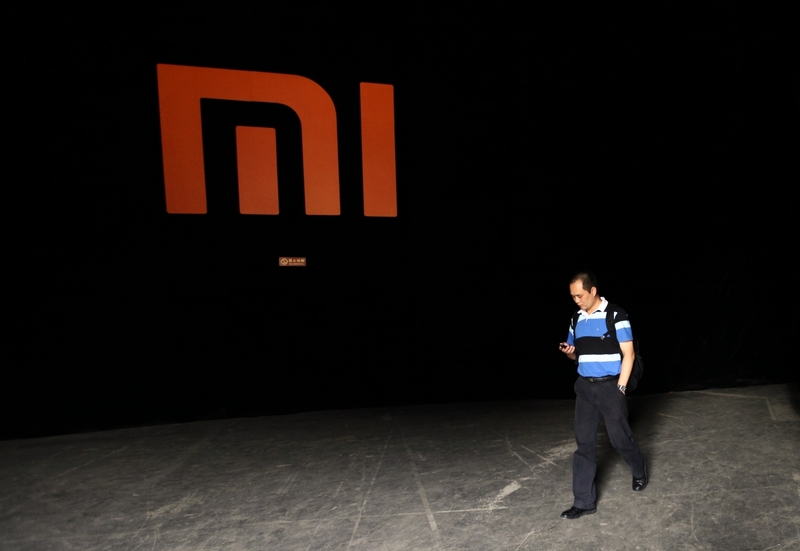 Report: Lei Jun Claims Xiaomi Is A "World Leading Innovator"
Xiaomi has announced a bunch of new devices at their press conference yesterday. Mi Box Mini and Mi Headphones were announced, but Xiaomi's new smartphones definitely took the spotlight, Mi Note and Mi Note Pro. These handsets are company's newest flagships and are priced competitively considering what they offer on in terms of build and specs. Xiaomi partnered up with Youku in order to livestream the conference and according to the first information from China, this was a huge success in terms of traffic. Millions of people tuned in to watch the conference, though I have to say Xiaomi could have done a better job here. Watching the conference required a registration to one of the various Chinese services and the conference was in Chinese even though there were a lot of people who wanted to watch it outside of China. We can't complain that much though considering this wasn't a global launch. Either way, I do hope that Xiaomi will do a better job next time and expand their business outside of China soon, would be nice to see them hold a conference in English for once. It seems like that might happen in the future, Xiaomi's CEO, Lei Jun, tried to improve company's image during the conference. He said that Xiaomi is "world's leading innovator" which filed for 2,318 patents in 2014, 665 of which are international ones. He also added that the company plans to file for "tens of thousands of patents a year" in order to push innovation. We all know that many people perceive Xiaomi as the Chinese version of Apple, and Xiaomi attempts to escape that image it seems. This company doesn't do business outside of Asia, as I already mentioned, but might in the future as part of their expansion plans. Various Chinese tech sites asked Xiaomi why did they release a 3,299 Yuan handset, which is kind of expensive for Xiaomi's standard, but rather affordable if you look at it globally. Lei Jun gave out a simple answer, he said that's what people want, a flagship which will push innovation, push the limits, by adding that Xiaomi wants to attract more users. Truth be told, they couldn't have priced it any lower than they did, the Mi Note Pro is an ultimate beast of a smartphone as far as specifications go.